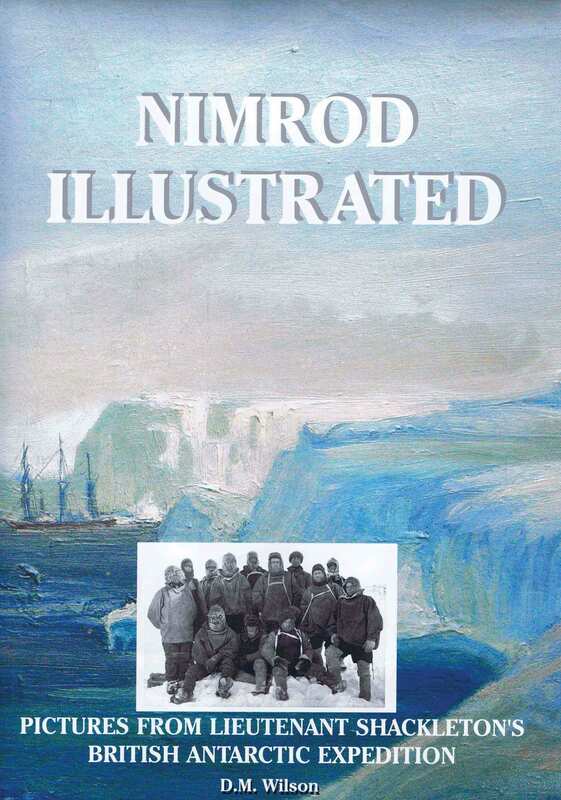 Antarctic Books and Music ..
To celebrate the centenary of one of the most exciting expeditions of the Heroic Age of Antarctic exploration comes "Nimrod Illustrated". 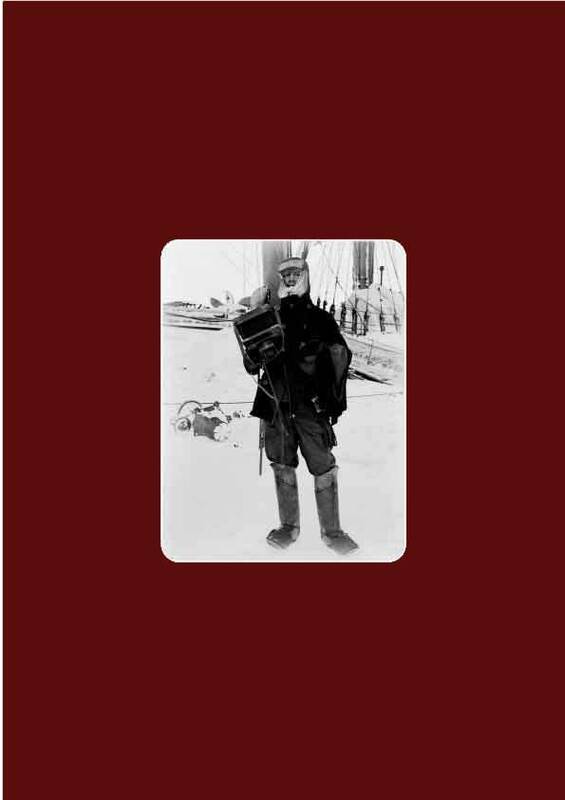 The book is a remarkable collage of expedition photographs, paintings and ephemera in a deliberate reminiscence of the expedition scrapbooks kept by so many of the expedition participants at the time. 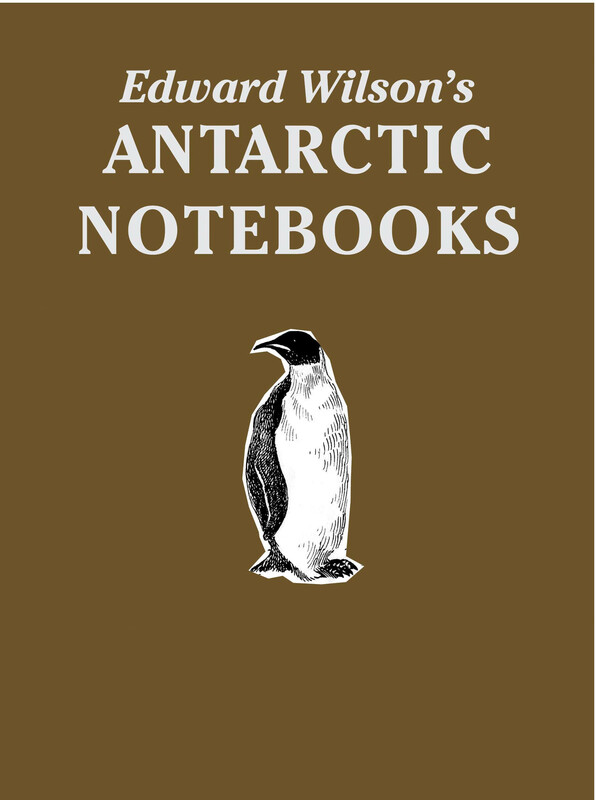 Many of the images are rarely seen, if ever before published, whilst others are better known.Together with quotations from the diaries of expedition participants, they tell the story of the British Antarctic Expedition 1907-1909 which saw the first use of ponies and motor cars in the Antarctic; achieved the first ascent of Mount Erebus; achieved the first attainment of the South Magnetic Pole; and, took Shackleton within 100 miles of the South Geographic Pole to attain a dramatic new 'Farthest South' record. 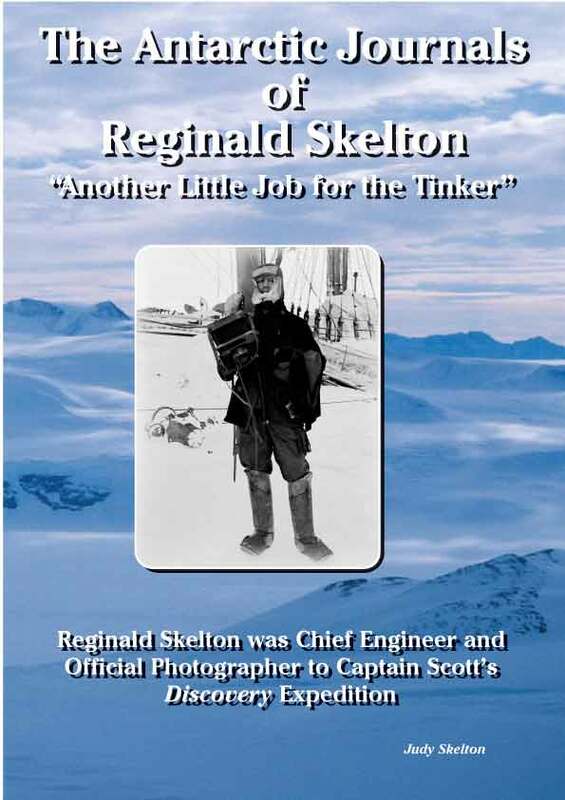 This was the expedition that made Shackleton's name as an explorer and for which he was awarded his knighthood. 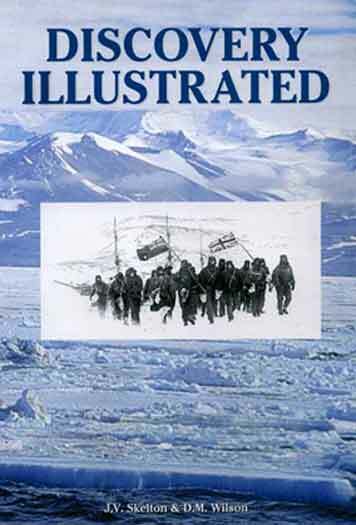 Edited by Dr. D. M. Wilson, "Nimrod Illustrated" is a treat for anyone interested in Shackleton, the Antarctic, polar exploration or the atmosphere of the Edwardian age. 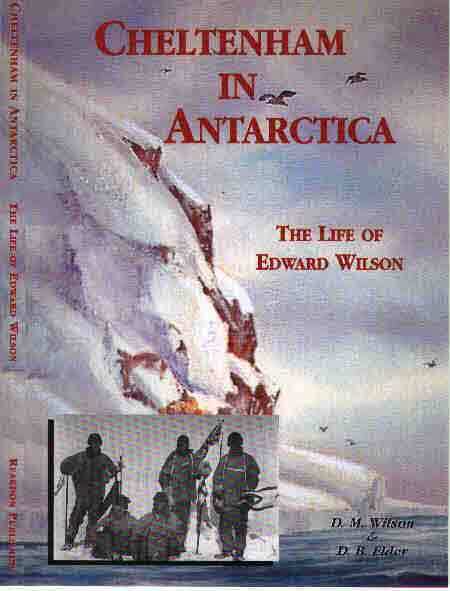 It is a part of the well regarded series commenced with "Discovery Illustrated: Pictures from Captain Scott's First Antarctic Expedition" (2001). 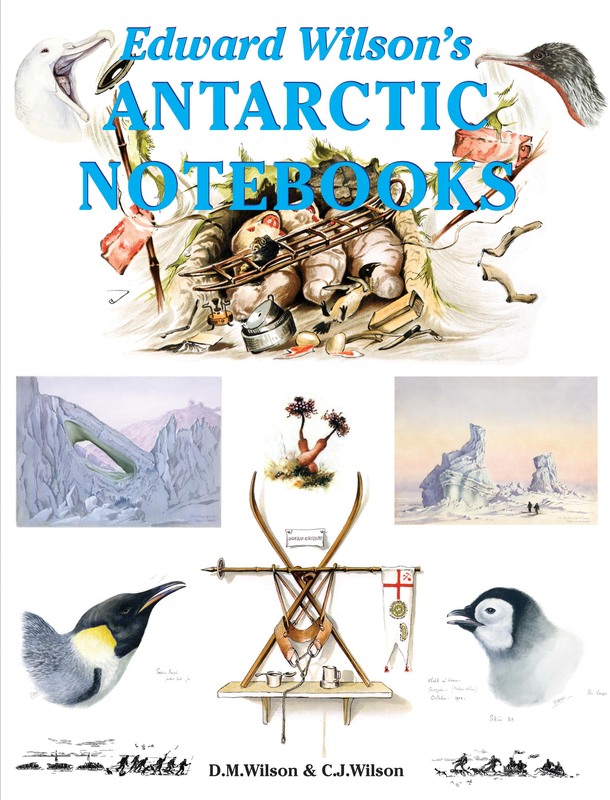 Music and poems from the Heroic Age of Antarctic Exploration as composed during the Relief Voyage to the British National Antarctic Expedition 1901-1904. Music by Lieut. 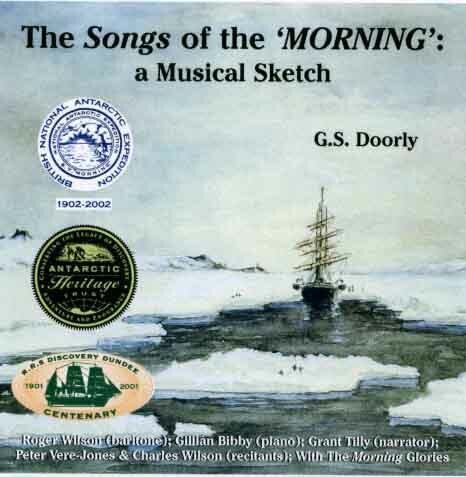 G.S.Doorly, Lyrics by Chief Engineer Morrison and other officers, including Ernest Shackleton. 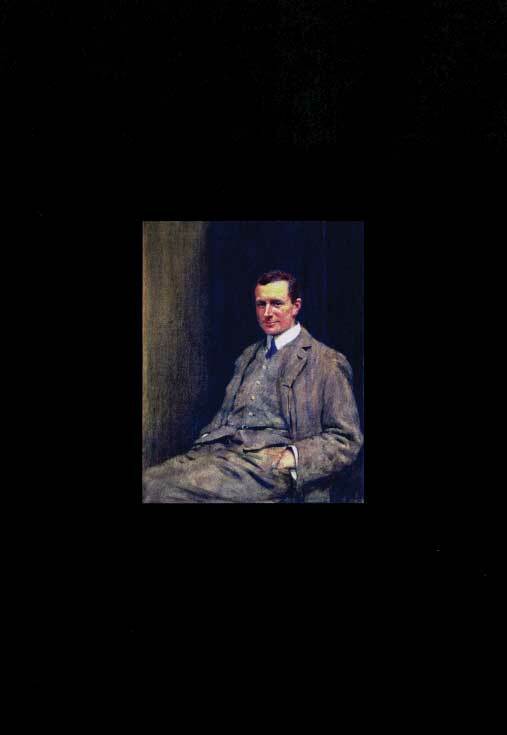 A host of New Zealand�s best musicians and actors have generously collaborated to produce this recording to mark the centenary of the voyage of the �Morning� to relieve Captain Scott and company aboard �Discovery� in 1902. This is the first time that the famous �Songs of the Morning� have been released on CD. Roger Wilson is a grandson of Lieut. Doorly and is one of New Zealand�s best known opera and concert singers. Grant Tilly and Peter Vere-Jones are two of New Zealand�s most distinguished and accomplished actors. The royalties from this recording will be divided between the Dundee Heritage Trust�s �Antarctica 100 �Discovery� Restoration Fund�, for work on the restoration of �Discovery� at her current home in Dundee; and the New Zealand Antarctic Heritage Trust for preservation work on the Expedition Hut and its contents. I surveyed the grey hair and balding heads, the lined faces, the stooped or halting walk of some, and the old protest song came to mind: �Where have all the young men gone?� It was October 2006 and the British Antarctic Survey Club was celebrating fifty years of �Halley�, the remote research base on the Antarctic continent. Along with four hundred other ex-Halley residents, I went along to the two day bun fight and chin wag noting the somewhat more luxurious accommodation than we had ever experienced �down south�. It was a wonderful gathering, meeting near forgotten friends, updating about what�s happening in the twenty first century (that made us 1960s boys feel old! ), but above all the inevitable reminiscences. As I listened and related my own stories, and particularly as I surveyed those ageing friends, I realised that in all too few years, an exciting and fascinating period of British exploration was to be forgotten. 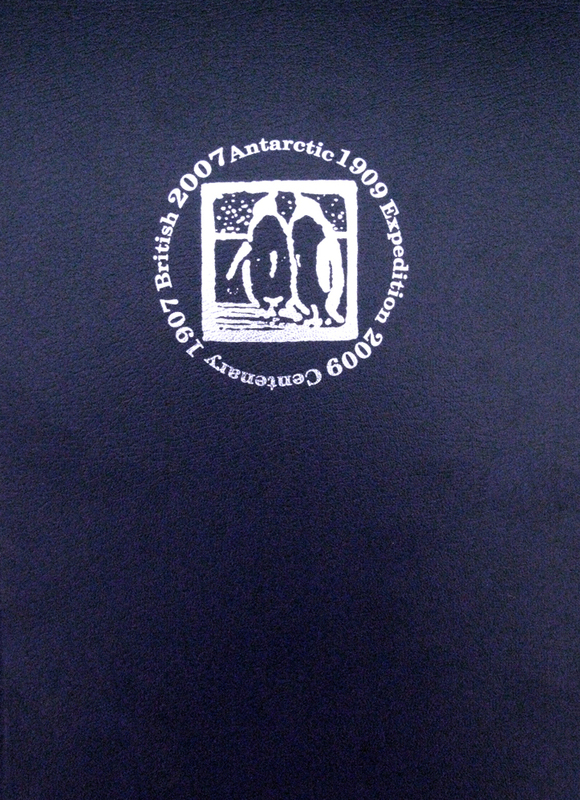 True, there is an extensive archive at the British Antarctic Survey offices in Cambridge, but virtually all of this consists of formal reports; little is recorded about day to day living at Halley, of the now extinct experience of working with dogs, of camping on long expeditions, of the cold, of how it all affected the men who lived there. My own time and work at Halley built on the efforts and dedication of those who established and maintained the base in the years before our cohort arrived; and particularly on those who undertook the many early field trips. I was destined and privileged to work with the huskies, those lovely animals that featured prominently in explorations at Halley for scarcely a decade. From the humble beginnings of �Stumpy�, the base pet in 1958, an importing and breeding programme was started in 1962 that produced a peak of 69 animals (adults and pups) in 1968 but by 1972 huskies had been internationally declared an �alien species� and should be discontinued. I leave it to the reader to imagine what discontinued meant. A couple of dogs, demoted once more to base pet status, managed to survive the decade but the great days of dog travel were over. That other alien species �man� with his increasingly polluting tractors and aircraft was however deemed essential, but one is left whimsically wondering how many billion husky farts equals one minute of a jet engine exhaust! 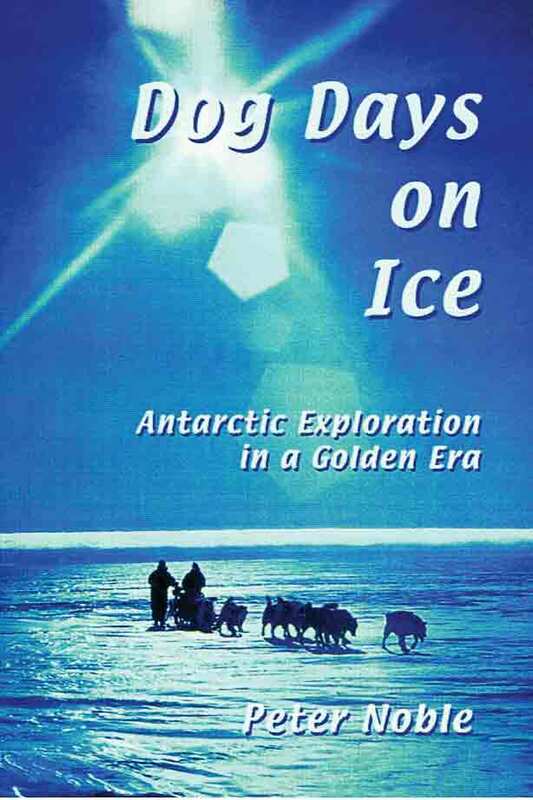 The 1960s were I believe the golden age of exploratory expeditions undertaken by the British Antarctic Survey and this book presents a personal account of an amazing, exciting and life changing experience.